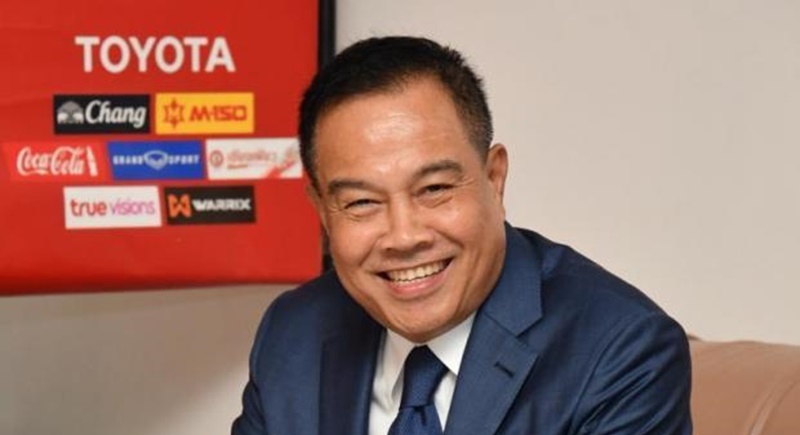 FOOTBALL: The Football Association of Thailand (FAT) is in possession of strong evidence against those involved in match-fixing in domestic competitions, its president Gen Somyot Poompunmuang claimed on Thursday (Nov 16). The FAT president added that there is a law in place to deal with such malpractices in Thai sports and “nobody will be spared”. “I am waiting for national police chief’s [Chakthip Chaijinda’s] return and we will then hold a news conference to reveal the names of those involved,” said Somyot. Gen Chakthip is currently on an official visit to the United States. He added that it was wrong to square all the blame for match-fixing on referees.